Personalogy Party Game 16+ and Personalogy Family Fun 6-11yrs, LOL, Surprising Personal Trivia Games That's All About You, Your Family, & Friends. The answer to a fun, laughter filled Thanksgiving and Christmas. Perfect icebreakers, stocking stuffers & relationship booster. The Party game is an instant mixer, perfect for awkward social situations, dinner parties, singles finding love, couples date-night, travel, as a hostess gift, or birthday gift. The Family Fun Game is great for conversation and laughter at family mealtimes, holiday get together's, road-trips, vacations and best of all avoiding the inevitable Family Feud. Personalogy Games made Amazon's Best Seller Top 100 Card Games for 2015. The Family Game received awards in 2017 from National Parenting Product Award (NAPPA, for 2017), Game of the Year (Creative Child Mag, 2017) & Family Product Review (Gold Award). So, it finally happened. Your car died. After more than a decade of commuting back and forth to work, carting the kids to practice, and embarking on the occasional cross-country road trip, your beloved vehicle has reached its humble end. It is okay to feel sad. A car is more than just a car. It is almost like a second home. Eventually, however, you will move on. You will buy a slick new set of wheels to fill the void, and life will resume its natural order. But what about that old car, the one sitting in the garage, collecting dust and eating space? Although it might not seem like it, that car can fetch you a pretty penny. Be it through cash, check, or a tax write-off, that old clunker could really be a pile of money in disguise. When you look at your old car, it is tempting to view it as nothing more than a bunch of parts. Sure, the engine might no longer work, but the fenders, the bumpers, and the GPS system all seem perfectly intact. This is certainly a quick way to make a buck or two, but before you go selling off your car piece by piece, there are some factors you should consider. First of all, you might be wondering “where can I sell car parts for cash?”. If you’re like most people, your first instinct is going to be to take out an ad on Craigslist or in your local classifieds section. This can certainly get the job done, but something you should keep in mind is that pulling apart a car takes a certain degree of expertise. While certain parts can come off with no trouble, others are a bit more complicated. Diving in without full knowledge leaves you with the risk of damaging the part itself or exposing yourself to toxins therein. The local junkyard might have someone with the chops to safely gut your car, but this could often lead to you not getting your full money’s worth. Another potential downside to selling off individual parts is that it is virtually impossible to sell them all. Imagine you’re trying to sell a house. Naturally, your house will be comprised of many things with value. 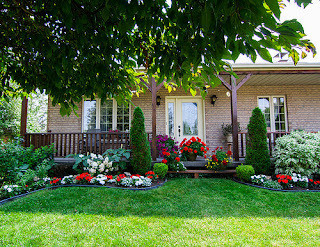 Perhaps you have some pristine wood flooring, stainless steel appliances, or a swimming pool out in the backyard. All of these things hold value and in an ideal world you could sell a home like this, piece by piece. But not everything can be sold like this. Eventually you would be left with a shell of a house. Moreover, you still need to sell it and who is in the market for a home without floors? The same logic can be applied to cars. Finding someone to take that old car off your hands might seem like a hassle, but it can actually be quite easy. There are several services available who offer cash for old cars. Some services even provide quotes online and will come straight to your door to pick up your broken car. For those of us without the time and the knowhow to remove and sell each part of a car, this is a solid option, particularly for stay at home moms. With a service that takes your old car and leaves you with cash, you will not have to deal with any of the hassle that comes from parting out your car. For those of us not so concerned with recouping our initial spendings from a car, there is always the option to donate it to a charity. Hundreds of charities, both national and local, are willing to accept donations of old, broken, beaten up, and used cars. Some require you to drop the car at a location, while others will tow it away right from your garage. Some will pass the car on to a person in need, while others will sell it and keep the money for themselves. A quick search online will show you a plethora of organizations that can take your car off your hands. What’s more, many of these services offer the ability to write off your donation as a tax deduction. In order to get the largest tax deduction possible, try to choose a charity that is centered around collecting used vehicles. Due to their specialization, these charities are more likely to walk you through the process of assessing the value of your car and documenting it in all of the ways required by the IRS. This part can get a little bit tricky, so you should be sure to obtain a receipt from the charity and fill out any necessary paperwork to document the value of your car. Otherwise, it is hard to think of an better way to turn trash into charity! 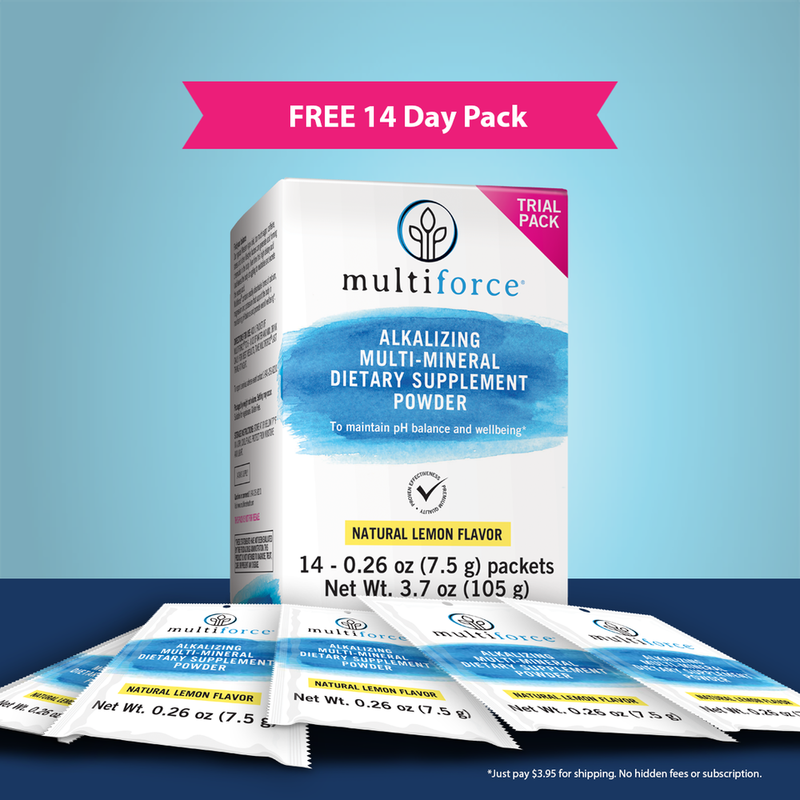 Multiforce #review & #Giveaway - Two Winners! 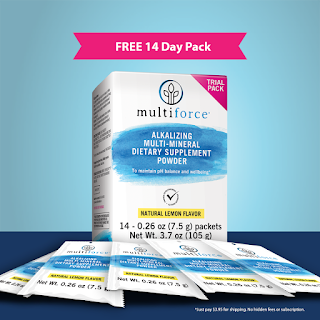 Introducing Multiforce (www.multiforcehealth.com), a globally-popular multi-mineral powdered supplement newly available in America that’s already helped millions around the world not only to treat but in many cases to prevent the development of excess acidity resulting from extreme workouts or poor diet. 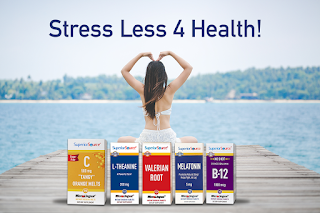 Featuring a breakthrough blend of 100% natural, gluten-free, vegetarian and clinically-proven essential natural minerals such as Potassium, Magnesium, Phosphorus and Calcium, Multiforce helps your body re-calibrate its pH balance between acid and alkaline so you can feel your best in the fastest and most comprehensive manner possible. SUPERIOR QUALITY: This heavy-duty dog training bag is made to last. With its ergonomic design and high-quality materials, our rapid rewards pouch is perfect for your doggie. Made of lightweight waterproof nylon fabric material that will keep your dog treats dry, now you can enjoy your outdoor daily doggy walks or training sessions without any worries. EASY TO USE AND CLEAN: LOOEYS dog training pouch comes with a drawstring so it will be fast and secure to grab some snacks from its interior, it's also easy to clean because has a pull-out liner. With our built-in poop bags dispenser, your waste bag will be ready right when you need it. for more info check out Amazon but my review is that I really like this product. My daughter and I actually bought a different type one over the summer but we didn't use it much because we didn't really like it. Deep in the Montana wilderness, three hunters find a crashed plane filled with cocaine. Each has a reason to claim it for himself. They soon learn that there’s no such thing as easy money when they find themselves hunted by a Mexican cocaine cartel, the DEA, Las Vegas killers, their guide, and the police of several states. The thieves flee from coast to coast with their adversaries in stubborn pursuit as Mike Bond delivers another knock-out, multi-layered adventure in SNOW (Mandevilla Press; October 2017). When they found the plane, they thought their problems were over. Zack, former NFL star now a TV sports icon, owes $2 million to some nasty people in Vegas. Steve, a Wall Street broker, may have lost all of his and Zack’s investments. Curt, their guide, a half-Cheyenne mountain man, is trying to save his ranch from an energy company takeover. The truth is that their find put trouble in hot pursuit. Diego is an executioner for the cocaine cartel. Maria Christina, a Harvard grad and Yale MBA, runs the cartel. Whitney Castro grew up in the Denver slums and is now a brilliant and dedicated DEA agent. Kenny Stauffenberg is an easy-going Montana sheriff who never gives up a hunt. From the frozen peaks of Montana to the towers of Wall Street, the slums of Denver and the million-dollar tables at Vegas,SNOW is an electric portrait of today’s American culture, the invisible line between good and evil, and what people will do in their frantic search for love and freedom. MIKE BOND is the bestselling author of Saving Paradise, House of Jaguar, The Last Savanna, Holy War, Tibetan Cross,Killing Maine, and Assassins. He is a war and human rights journalist and ecologist who has lived and worked in many dangerous and war-torn regions of the world. His critically acclaimed novels depict the innate hunger of the human heart for good, the intense joys of love, the terror and fury of battle, the sinister conspiracies of dictators, corporations and politicians, and the beauty of the vanishing natural world. 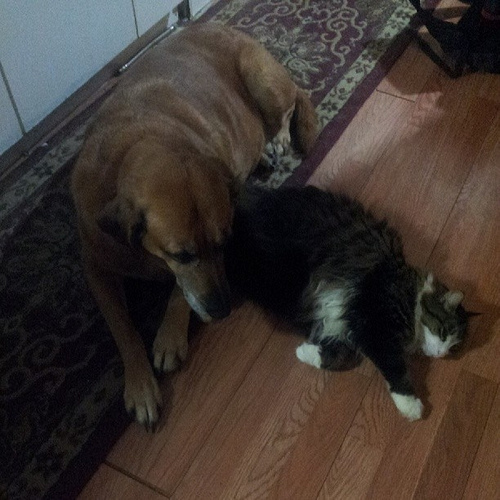 Having a pet is one of the greatest joys in life--they are friendly, playful, loyal, and extremely comforting. If you are the owner of a cat, you understand the excitement they feel when getting new toys and special treats that they love, especially if you are keen on their preferences! Choosing the right treats for your cat is a way to ensure not only your cat's happiness and satisfaction, but also your own. With thousands of options available when shopping for your cat today, it is often difficult to make the right choice, especially if you are searching for the healthiest snack for your kitty. While there are dry, crunchy (with soft filling), soft, and wet food as cat snacks, selecting the right choice is highly based on yours and your cat's preferences when snacking. If you are health-conscious and prefer to purchase only treats for your cat with the best and highest quality of ingredients, it is vital to read the labels and nutritional information that each type of cat treat has to offer. Find cat treat options with nutritional labels that include whole ingredients first, and less processed (and often times difficult to pronounce) ingredients. The less processed your cat's treats are, the easier they are for your pet to digest and absorb nutrients. 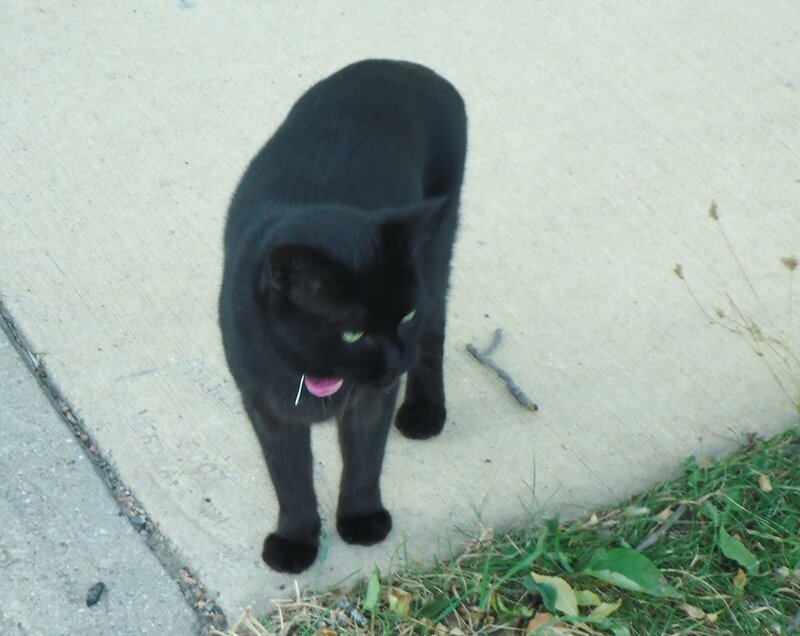 Consider the type of cat you own, his or her age, as well as the overall state of their health and well-being when buying treats for your cat to ensure you are providing as much nutrition as possible while also giving them delicious indulgences. If your cat is considered a senior or has other health ailments that require addressing or medication, be sure to speak directly with your veterinarian for advice on what treats are ideal and whether or not cat snacks are viable at all. Putting your pet's health first is important, especially when shopping for a snack that is not served as a meal. One of the best and quickest ways to shop for treats for your cat is to do so from the comfort of your own home, online. Shopping online for treats allows you to browse not only through the type of cat treats your pet enjoys, but also brands and the best-reviewed options. It is also much easier to compare prices, find deals, and opt for buying in bulk if you have found a treat that your cat just simply adores. Browsing online for treats is also a way to get specific to your cat's tastes, with the ability to find items that are salmon, chicken, beef, or tuna-based, depending on what your cat enjoys eating the most. Whether your cat enjoys soft meals, pattes, or hard and crunchy bits to chew on, there is a plethora of options online to keep all pets happy. Always be sure to read reviews from past customers before checking out when shopping online for treats, as this will provide additional insight into the product and how others' pets enjoy or dislike the item. Taking the time to become familiar with the treats for your cat that are right for the pets in your home is a way for you to truly make the right decision that is both beneficial for your cat and overwhelmingly satisfying. Hi everyone I'm sorry haven't posted anything lately. Blogging is not what it used to be and I've had a lot of things in my life no time to blog.. 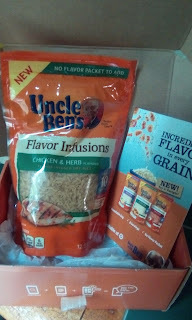 I wanted to share the Uncle Ben's Flavor Infusions I received from Influenster though. These are new rice mixes you can buy. I think Target has a big selection of them. The rice inspired me to make some stuffed peppers. 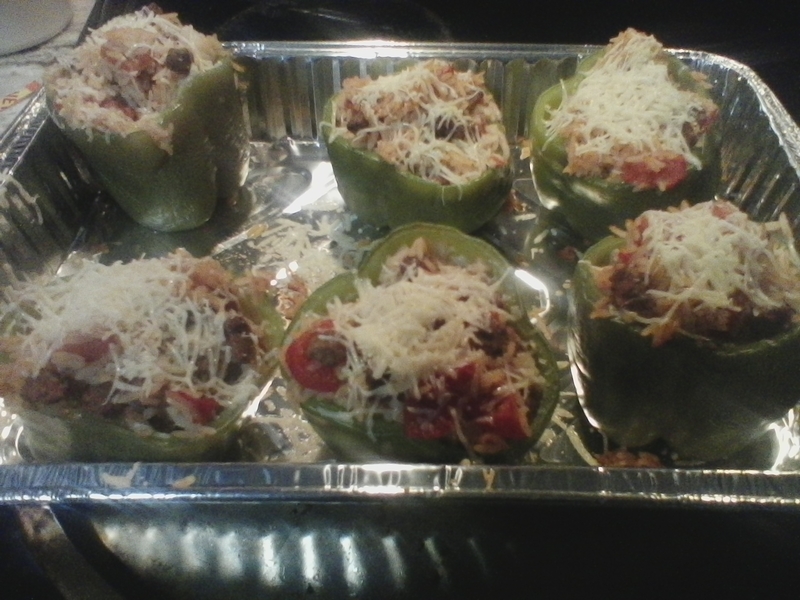 I haven't made those in literally years. And found an easier way to do it. And I used this rice and it was really good. My husband loved the dinner. disclosure: I received a free product from Influenster for testing purposes. Guys I have another cool giveaway for you this month. 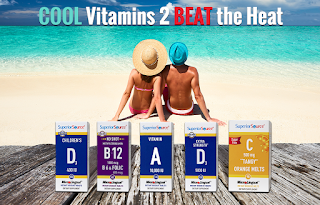 It is products from Superior Source Vitamins. 90% smaller than regular vitamins No binders, fillers, dyes or preservatives Only 3 clean ingredients Over 150+ vitamins to choose. 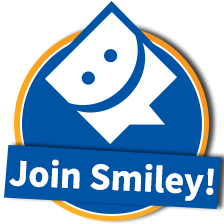 Hey dear blog readers! My family and I just got back from a vacation. We had a great time, and while we were away we were able to try the samples I received from Scratch & Grain. Scratch & Grain 7/5/17 LAKE OSWEGO, OR - Delectable all-natural baked goods were served. Tears of joy were shed. And a life-changing deal was made. The year was 2015 and Oregon “mompreneurs” Taya Geiger and Leah Tutin were in the “Shark Tank” to pitch Scratch & Grain Baking Company, their highly innovative line of baking kits featuring individually-packaged and measured gourmet ingredients with such easy-to-use numbered and color coding, even children could feel like pastry chefs. Passing acquaintances before starting their business, the two women were now firmly united in the pursuit of two equally daunting but decidedly thrilling goals: to walk out of the Tank with a Shark in their corner, and to parlay their extraordinary television debut into a brand that would at long last redefine the baking mix category and make homemade baking for the entire family easier, tastier and healthier than ever before. 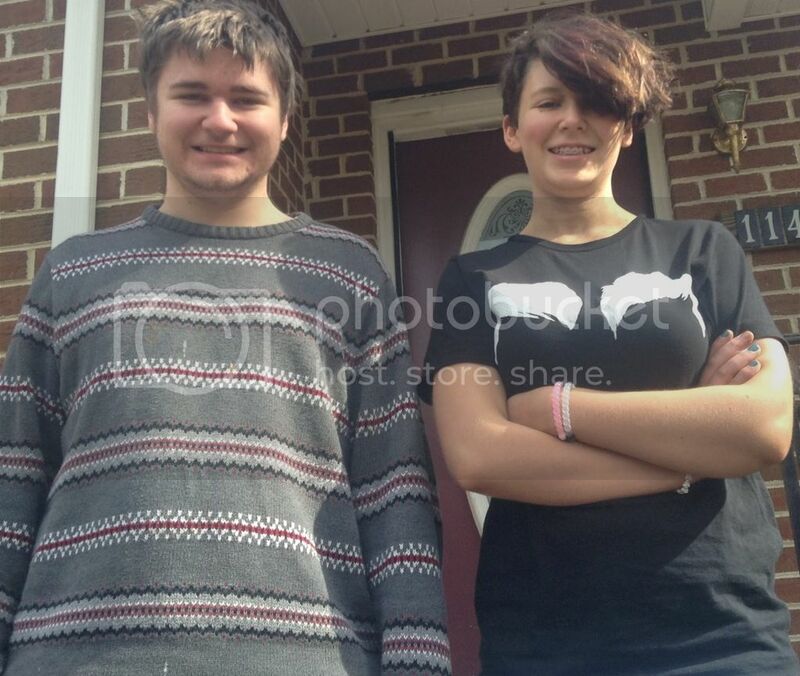 Technically, my husband and I are new homeowners. About eight months ago, we were able to buy a house again. With owning a house comes many responsibilities. 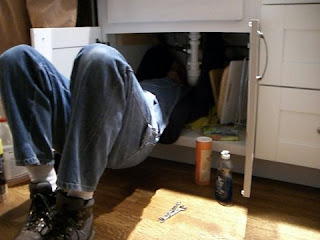 One is taking care of any plumbing issues that may come up. You may be tempted to try to do it yourself, but here are some problems you might encounter with DIY plumbing. A common mistake that many homeowners make is neglecting to turn off the main water supply before starting a DIY plumbing project. Most people don't even know where the main shutoff is. If you can't locate the main shutoff valve in your home, then you should call a plumber. Many pros will check your emergency shutoff valves for you and will show you how to do this yourself, usually at no charge. 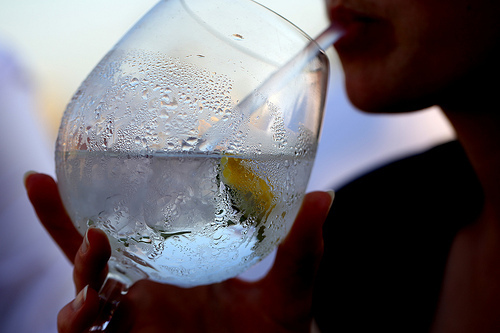 Every plumbing project should begin with shutting off the main water supply for your home. This should be as easy as turning a valve. If for some reason you are unsure about this, then don't hesitate to call a plumber to do the repairs. damage your home or equipment, such as your HVAC system, if you don't complete the job properly. You could also run into trouble if you don't have the right tools. Plumbers will always have the right tools, and if the job needs specialized equipment, they'll have that, too. You may think you know how to fix a plumbing problem, but some issues are too complicated to tackle on your own. This could end up costing you extra time and money. Hiring a professional could save you money in the long run, and a plumber can diagnose a problem and service your plumbing system a lot faster than you can. Be honest. Do you really know that much about plumbing? Unless you're a professional plumber, you probably don't really know the ins and outs of plumbing. If you make a mistake and something goes wrong, you'll have to call a plumber. This could end up costing you more because you've caused more damage. While some DIY plumbing may be possible for simple jobs, certain plumbing issues that arise in your home demand a professional. Knowing when to call a plumber is important. When an emergency happens, such as a lack of water pressure or hot water, you should always call a professional. Another time when it would be best to call a plumber is if your pipes freeze, as attempting to thaw out frozen pipes by yourself could be dangerous and more expensive in the long run. If you want to do something right the first time, then it's really best to leave it to the professionals. They can service and repair anything in your home much more quickly and easily than you can. Unless you're very confident in your abilities, then DIY plumbing isn't usually the best option. Hi everyone! I've got a really cool review with giveaway for you this week. It is from the company Karen's Naturals.